I have listed a new property at 69 46360 Valleyview RD in Chilliwack. Beautiful Apple Creek! This 3 bedroom, 3 bath townhome features updated and enlarged kitchen, newer SS/appliances, very bright with sky lights & vaulted ceilings. 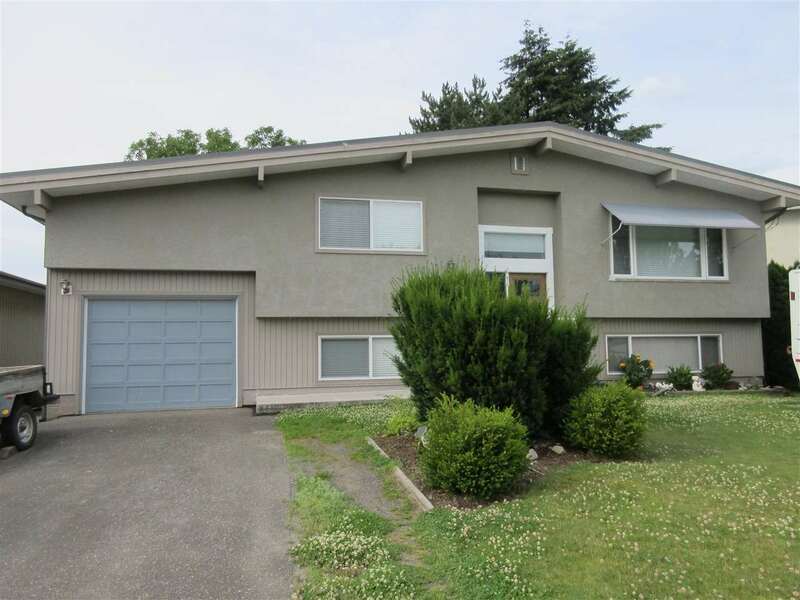 Very tastefully remodeled with newer bathrooms, including wainscoting, no carpet on the main floor, beautiful laminate thru out, ensuite in the master with walk in closet. South facing end unit backing onto private yard & green space. Covered patio with privacy panels. Double garage. Fabulous and playground within Promontory Elementary school catchment. Pride of ownership! And it shows!